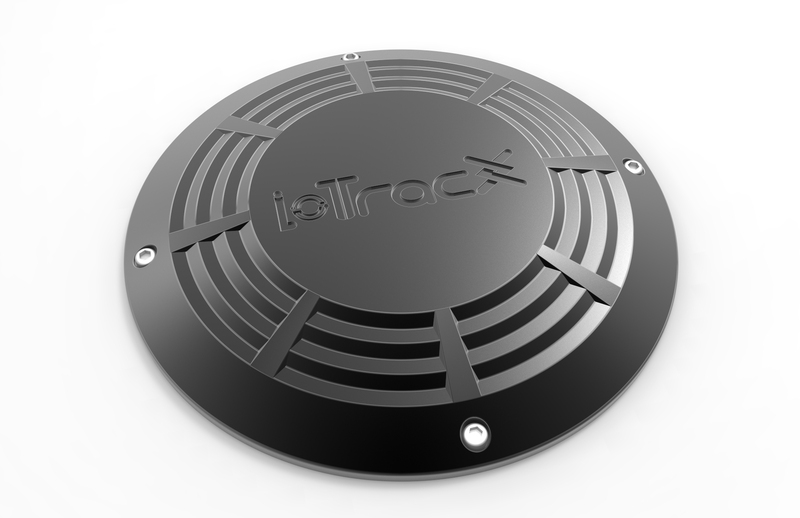 IoTracX has designed and developed a suite of sensor enabled devices that can be attached to public assets for monitoring their usage, tracking activity and controlling their operations. 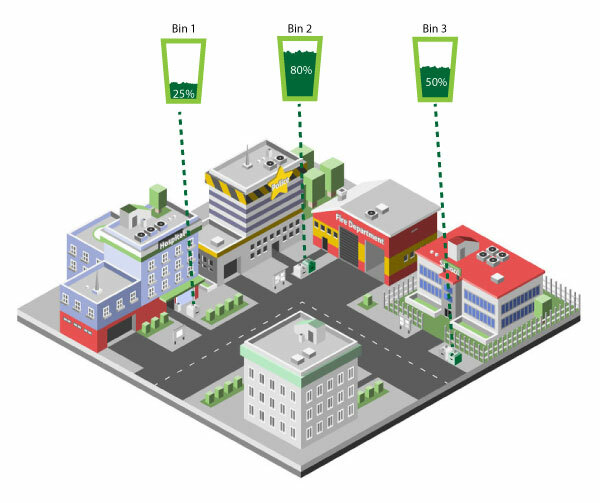 With an ever growing city, managing and administering the waste collection process becomes a challenge. 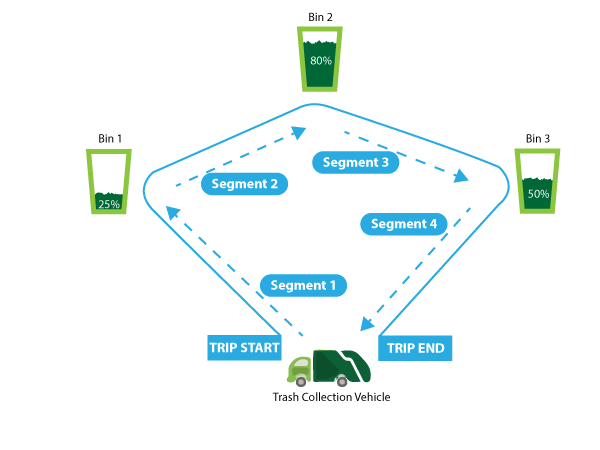 IoTracX provides a range of solutions for technology intervention of the waste management process. Managing parking spaces is a big hassle in big cities. 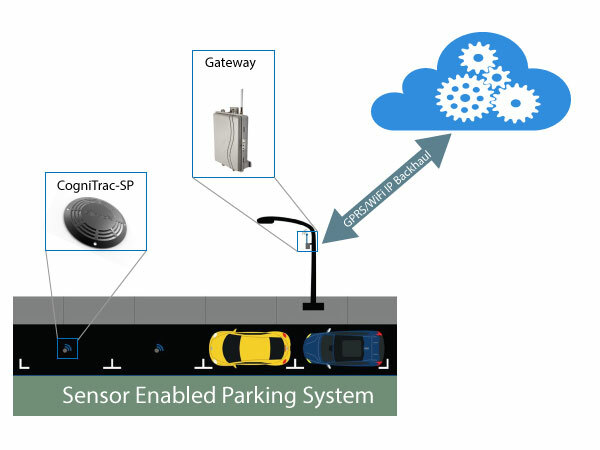 IoTracX's smart parking solution allows parking facilities and utility companies to deploy automated parking solutions for public usage as well as for gated premises. Our Technology Helps The Utility Companies Reduce Their Costs and Optimize Their Asset Usage To Achieve Faster and Better Operational Processes. 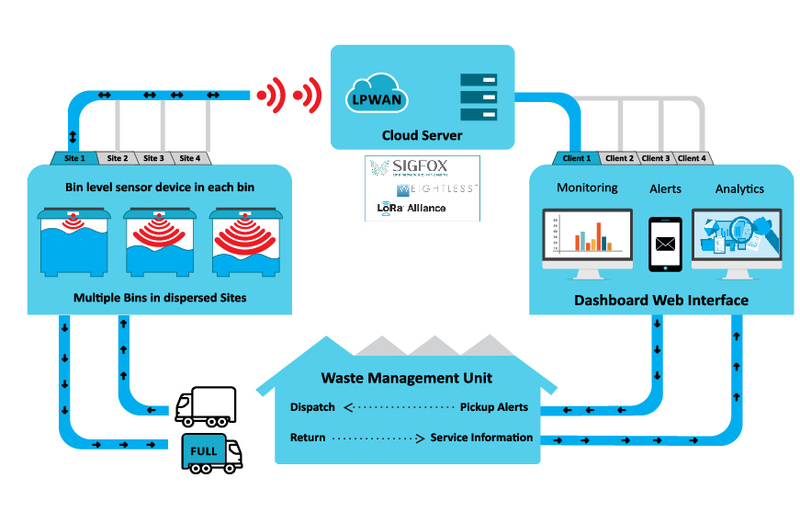 For a waste utility company, picking up the trash collected at various garbage bins located across the city is a huge operational challenge. 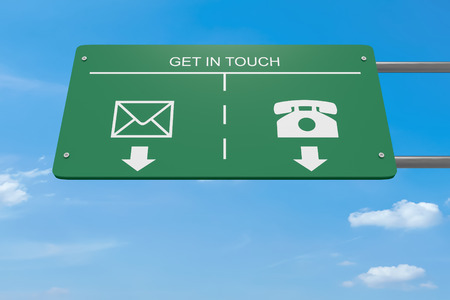 There are different factors at play that can impede the overall operational efficiency. 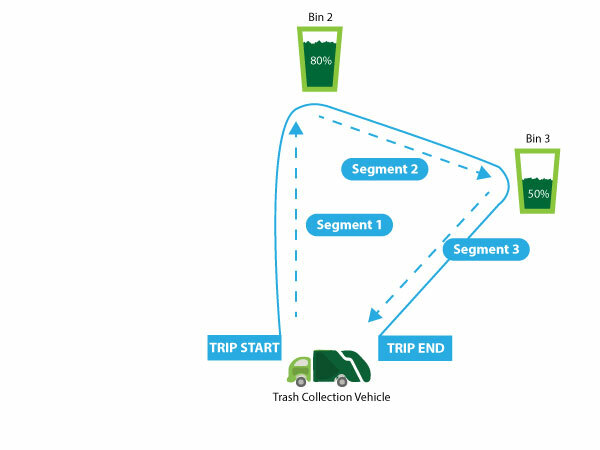 By installing a bin level sensor on all the garbage bins, the collection agencies can monitor the bins and route the collection vehicle based on the level of trash accumulated in the bins. 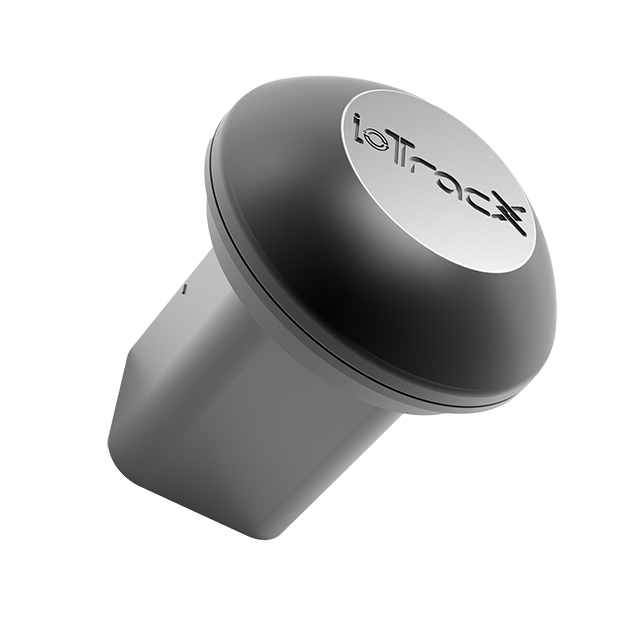 IoTracX smart parking solution powered by the CogniTrac-SP device can be used to manage a parking asset. Once deployed, it can detect the presence or absence of a car within the parking space. 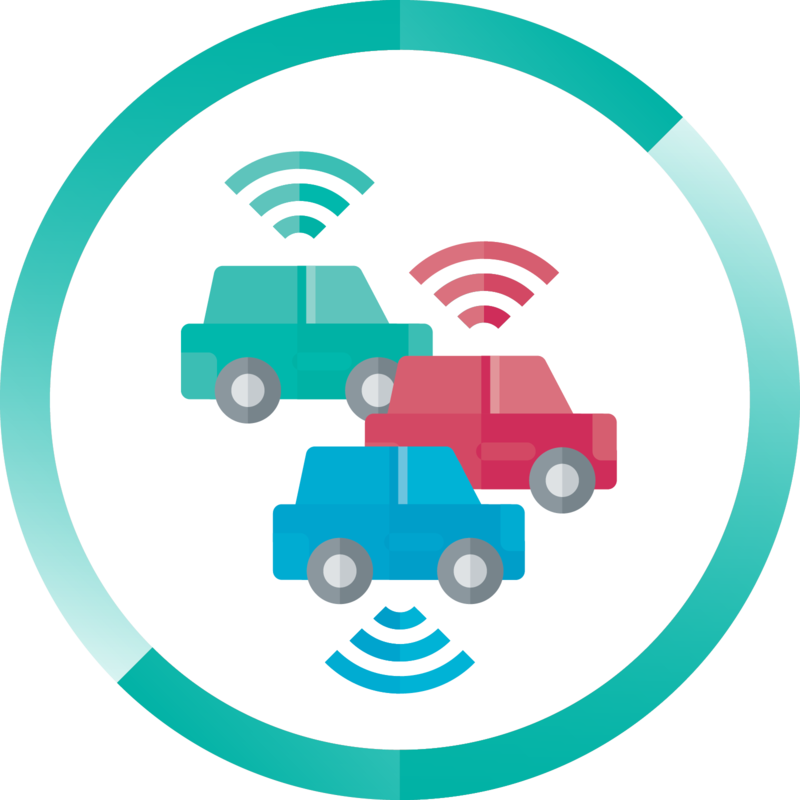 This data can be part of a broadcast feed to a mobile app that is used by drivers to assist them in finding the nearest vacant parking space.